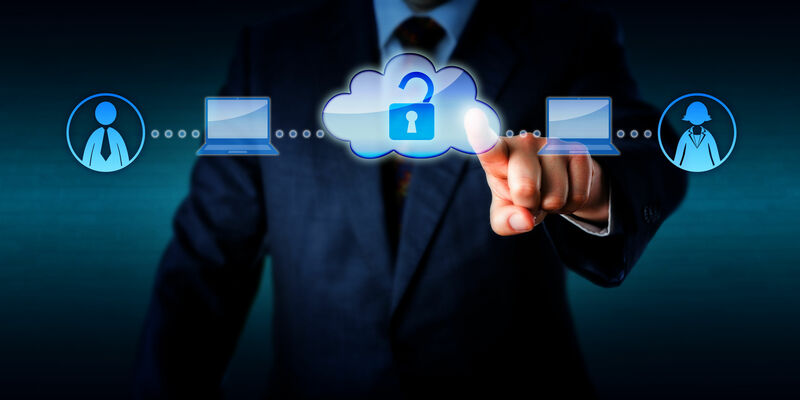 At PMG Technology, cloud security is our highest priority. At PMG we only use the most secure servers in the world. That’s why we use the AWS infrastructure which has been designed for security and is protected by an extensive network of monitoring systems. An advantage of the AWS Cloud is that it allows customers to scale and innovate, while maintaining a secure environment. Customers pay only for the services they use, meaning that you can have the security you need, but without the upfront expenses, and at a lower cost than in an on-premises environment. AWS and APN Partners provide a data center, network architecture, and set of security tools designed with greater security than that of on-premises environments. Instant visibility into your inventory. The first step in securing your assets is knowing what they are. With AWS, you never have to guess what your IT inventory is again. With tools like AWS Config and resource tagging, you can always see exactly what cloud assets you’re using at any given moment. You can easily label each asset for tracking purposes. DDoS protection. AWS’ size and scale gives you DDoS resiliency options. The AWS infrastructure is equipped to handle extremely large amounts of traffic, and when you use AWS services like Elastic Load Balancing, Auto Scaling, CloudWatch, and CloudFront, you can architect a highly available system that can help you withstand DDoS attacks. Built-in redundancy. When you use AWS features like Auto Scaling Elastic Load Balancing, you can ensure that your production systems remain online and traffic is always routed to healthy instances. You can continuously replicate your data and have it ready to bring online if your primary nodes fail, only paying for the nodes when you actually use them. Independent regions providing data privacy protection. You can choose the area that meets your data privacy requirements – The AWS Cloud operates 33 Availability Zones within 12 geographic Regions around the world, with 10 more Availability Zones and 5 more Regions coming online throughout the next year. AWS never moves your data out of the region you put it in without your express instruction.